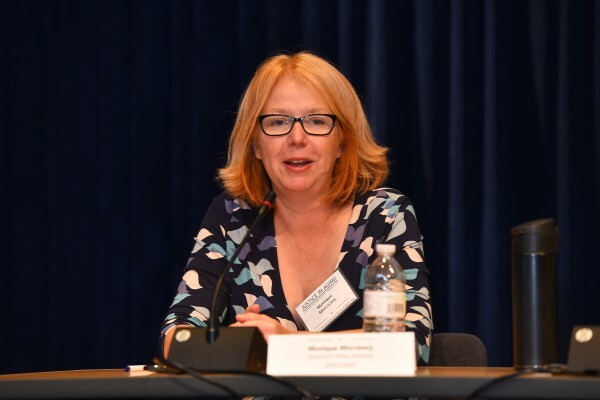 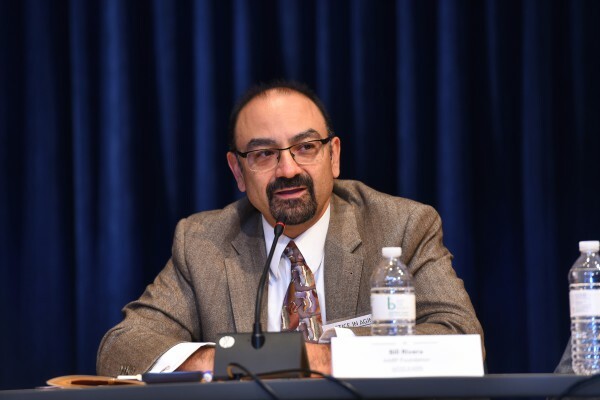 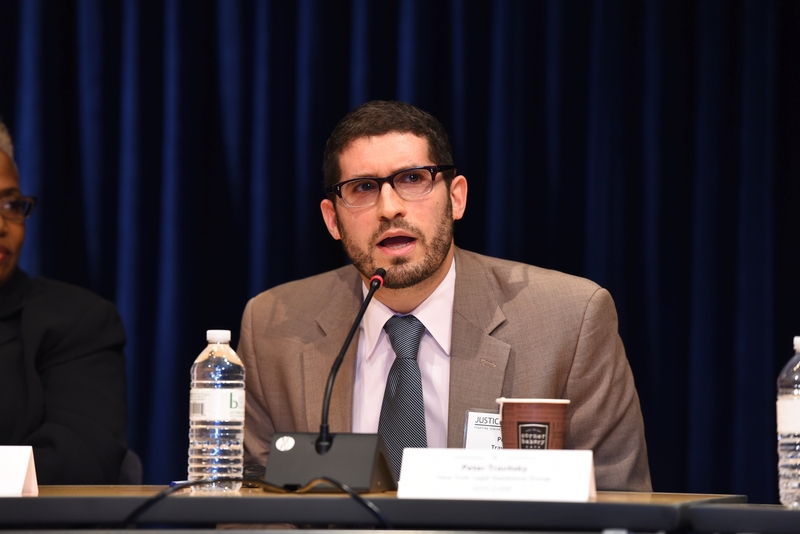 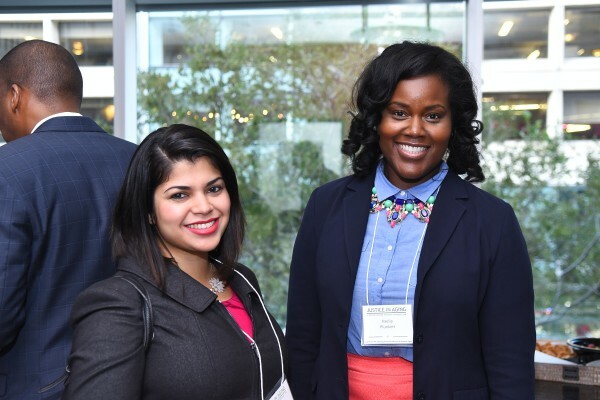 On November 15, 2016, Justice in Aging hosted the forum Dignity for All: Ensuring Economic Security as America Ages in Washington DC at the Henry J. Kaiser Family Foundation’s Barbara Jordan Conference Center. 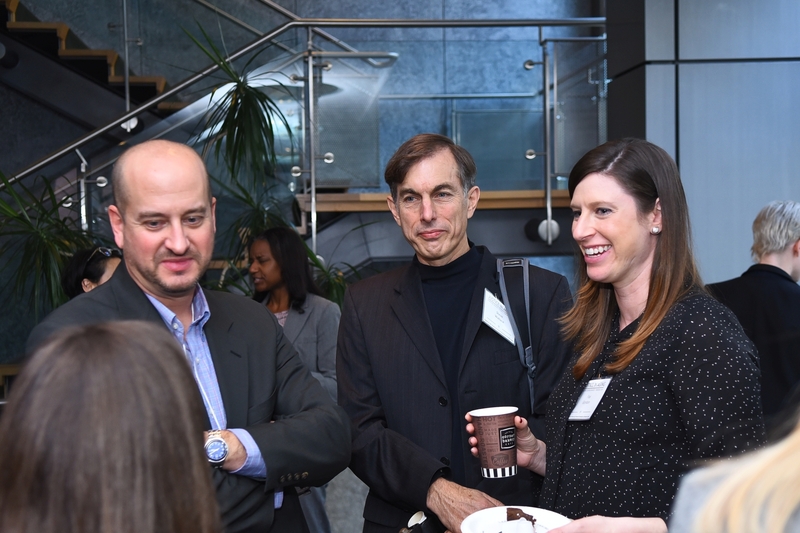 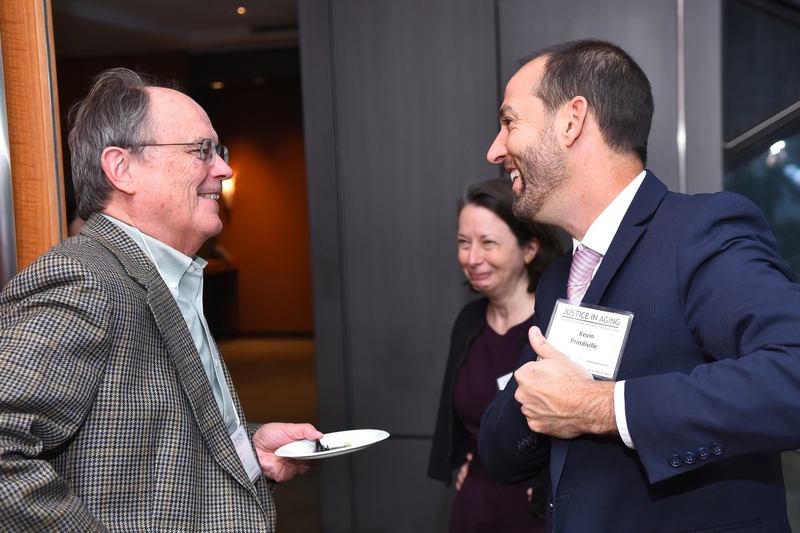 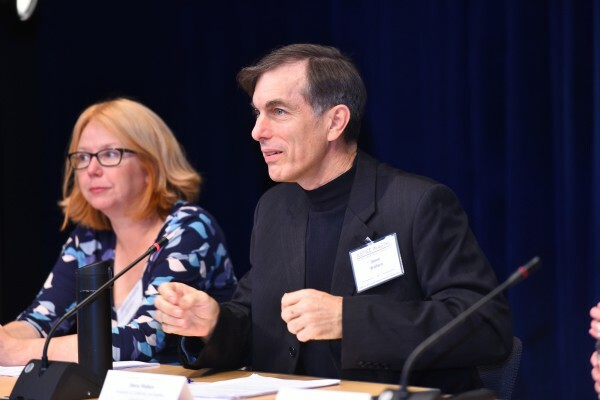 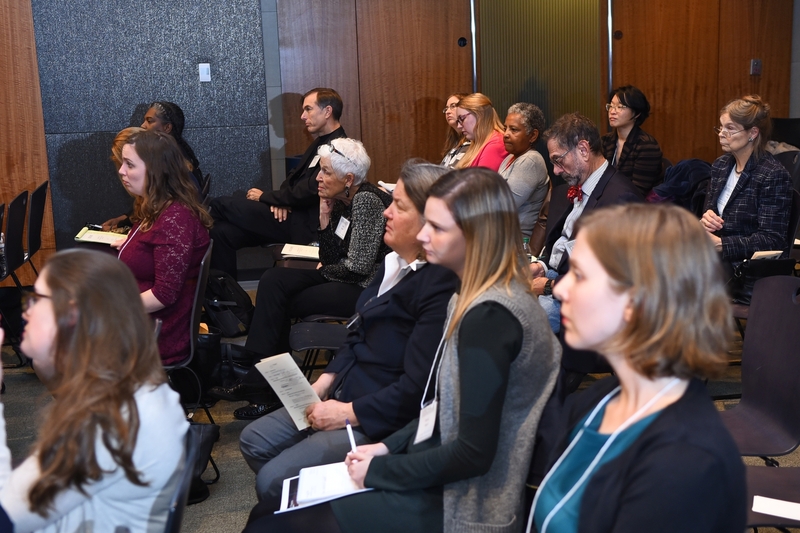 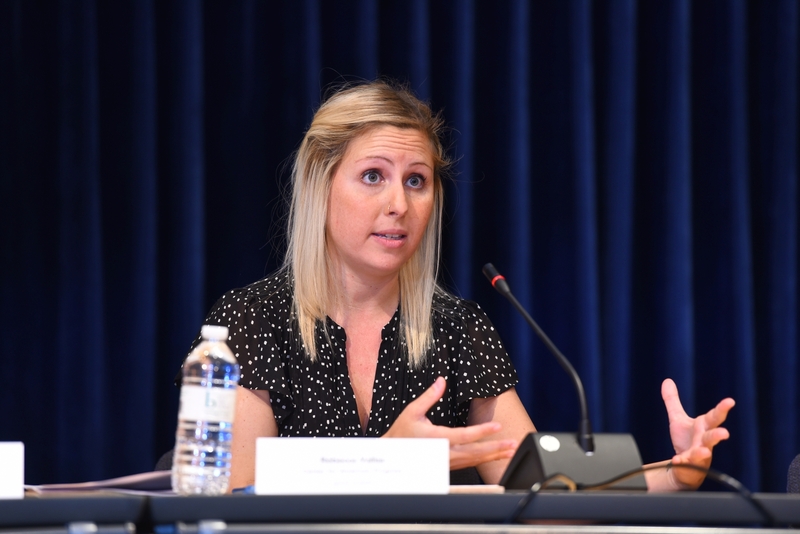 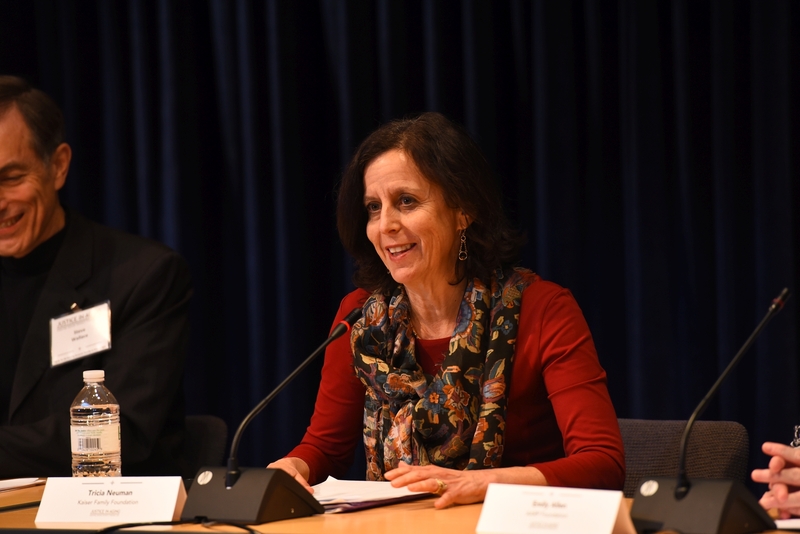 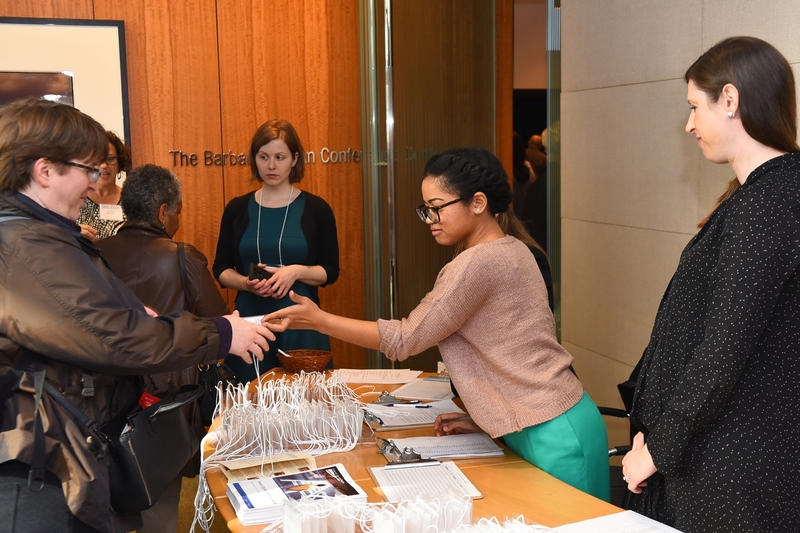 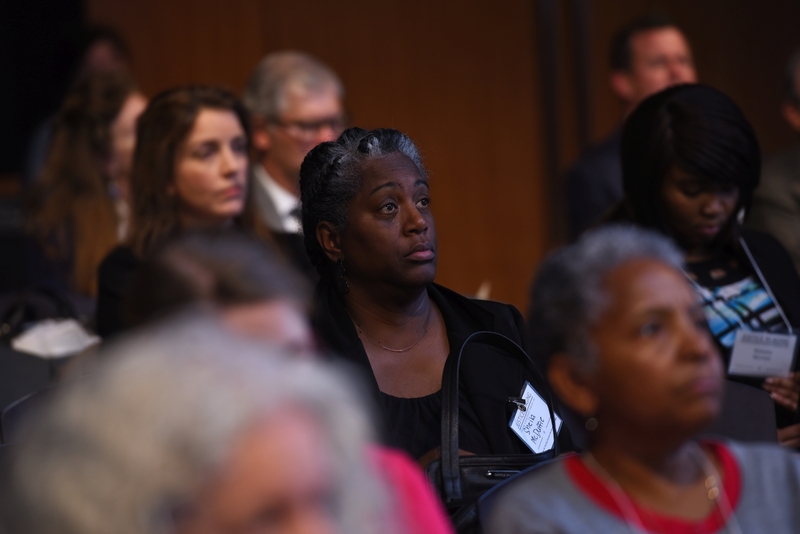 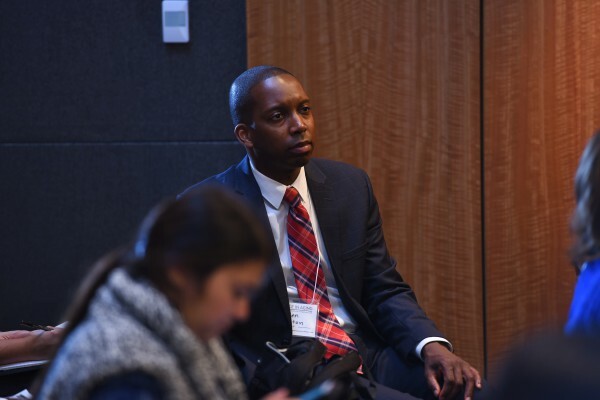 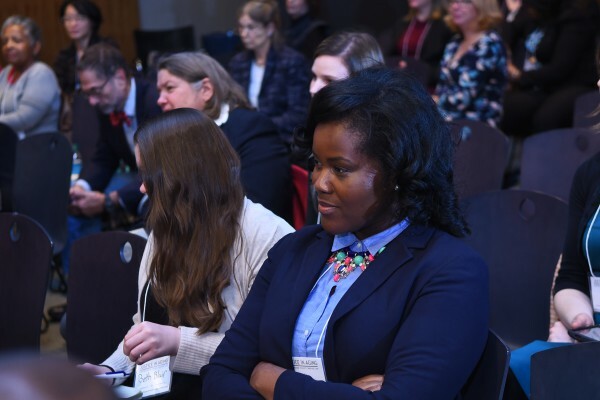 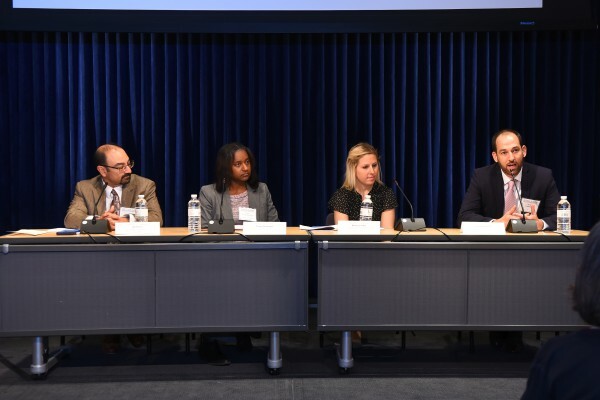 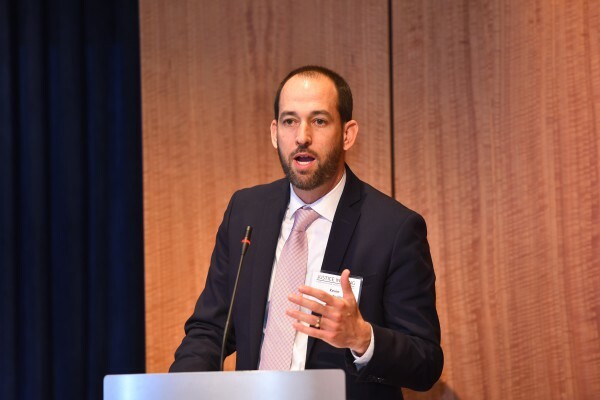 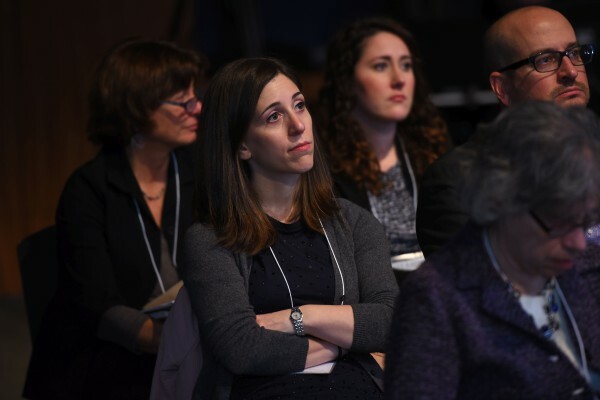 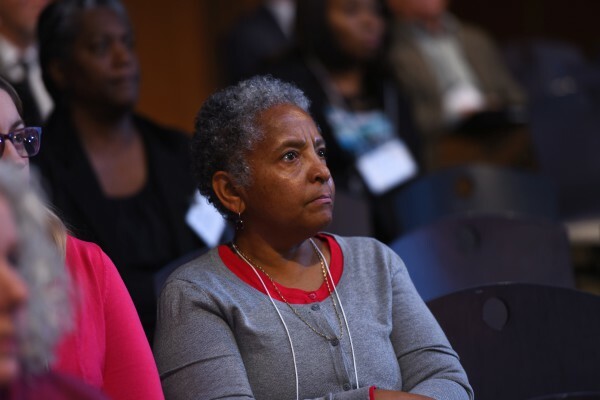 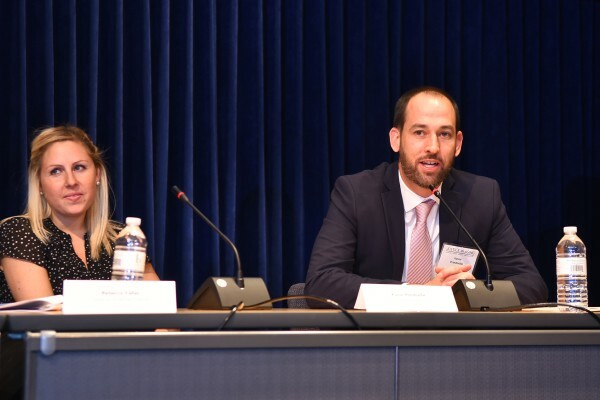 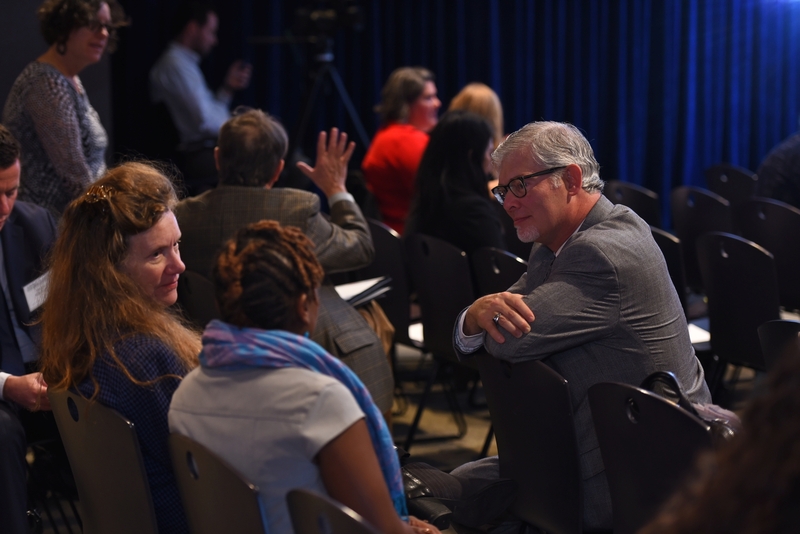 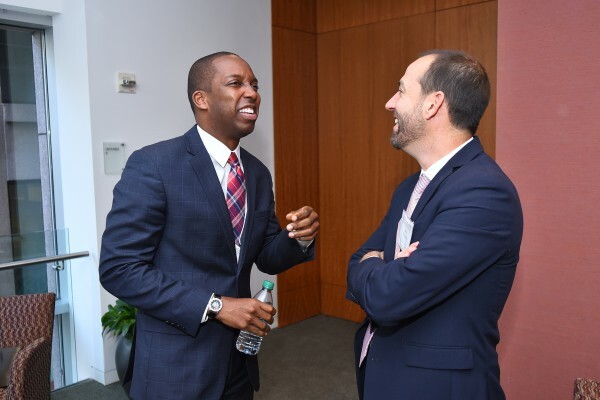 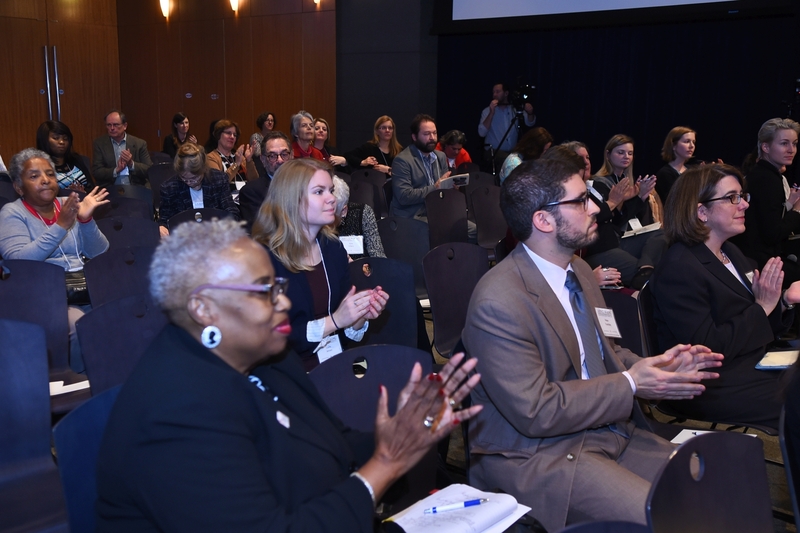 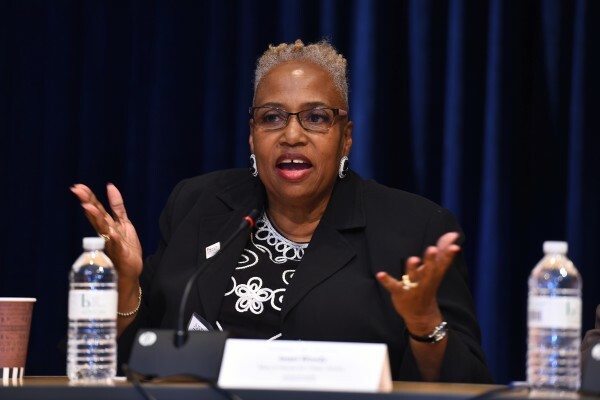 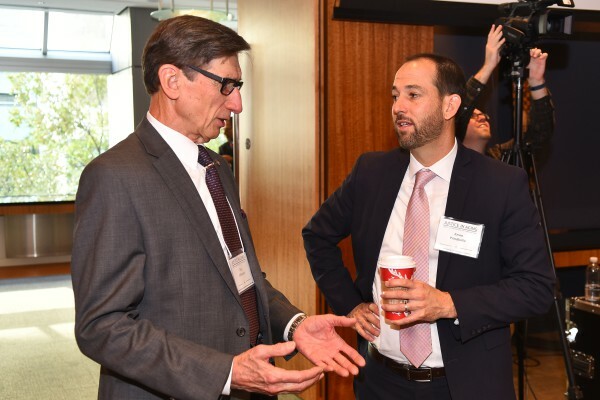 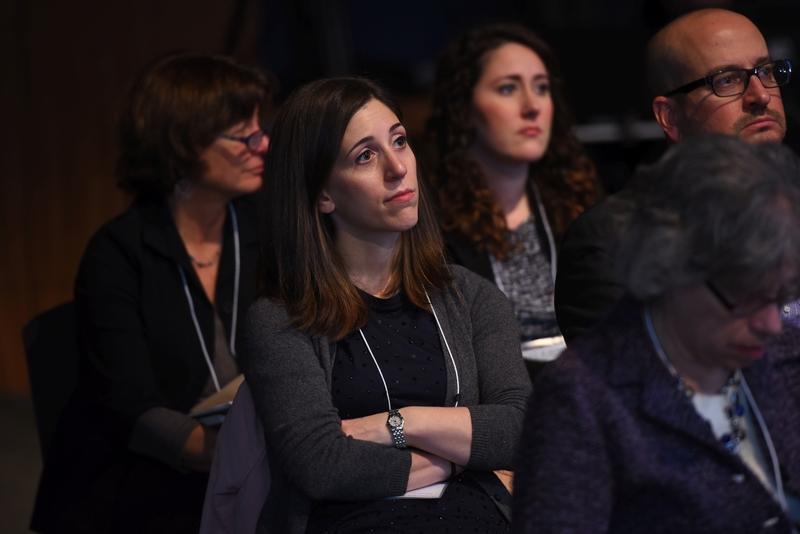 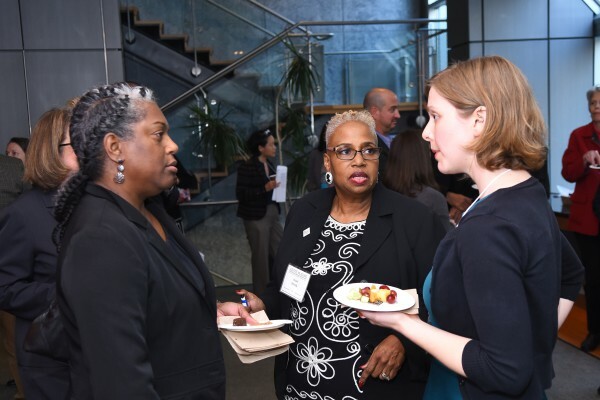 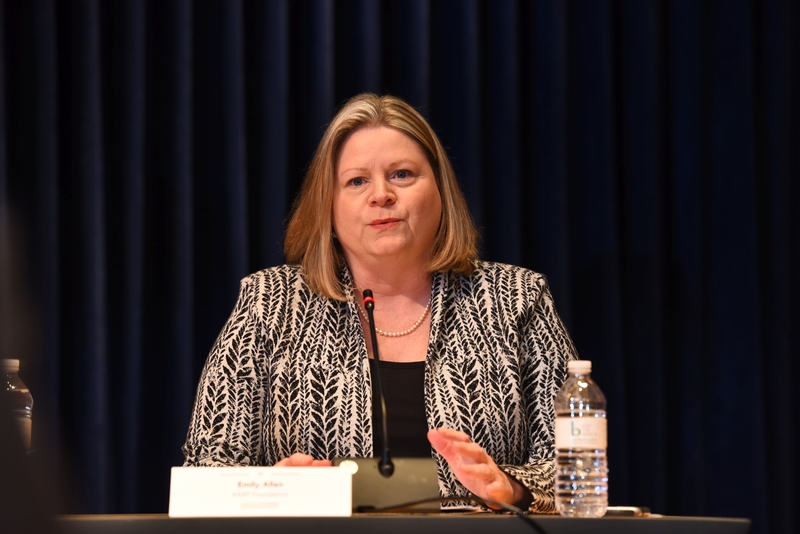 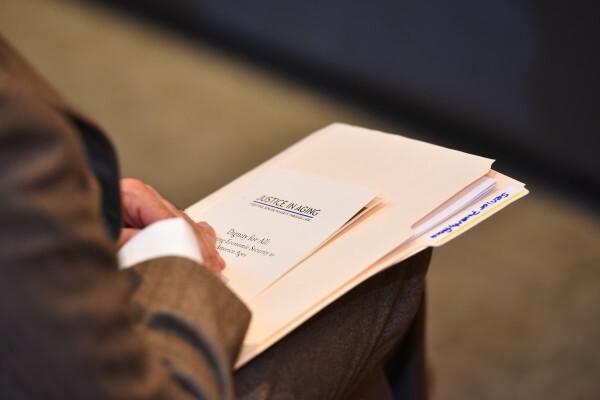 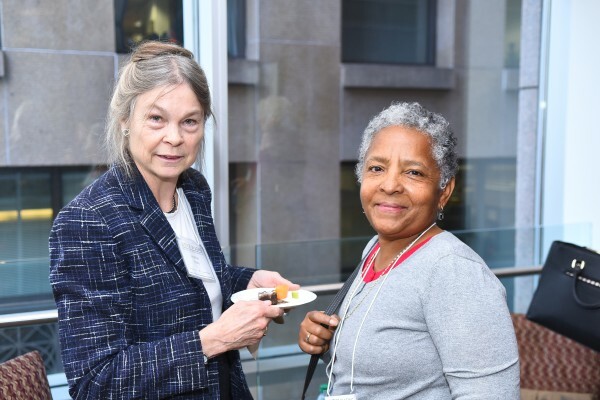 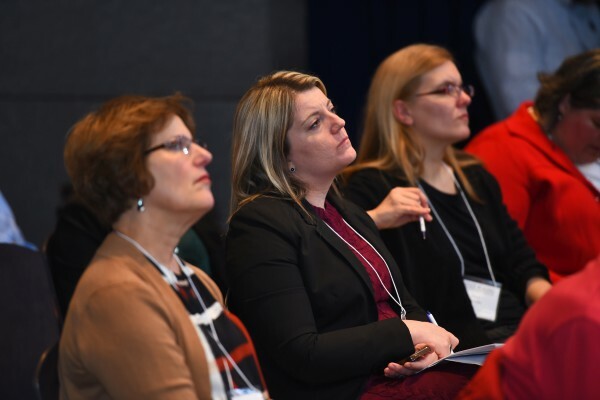 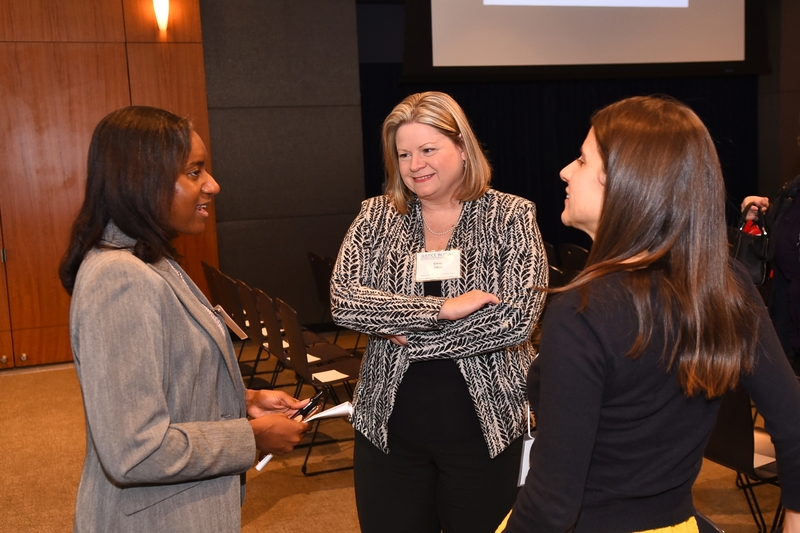 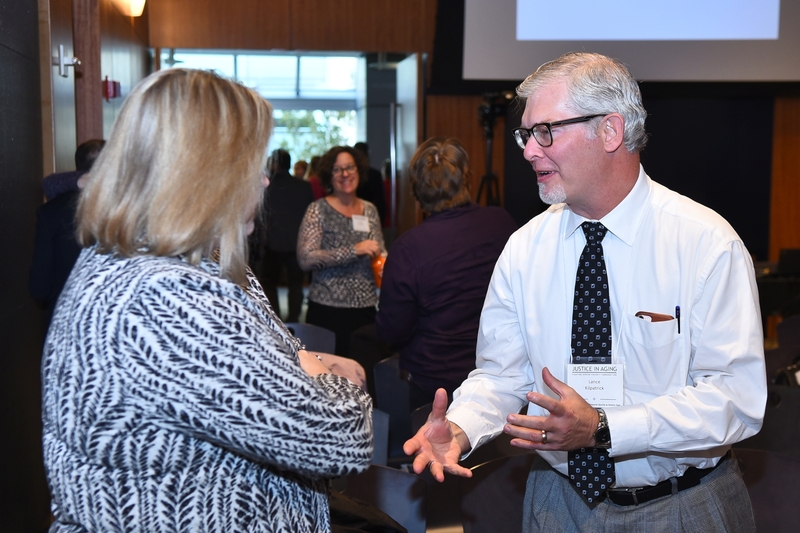 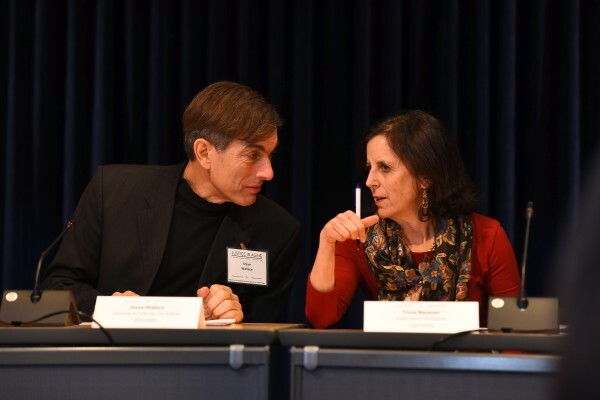 The forum featured researchers, service providers, and advocates exploring the issue of economic security for older Americans and their families. 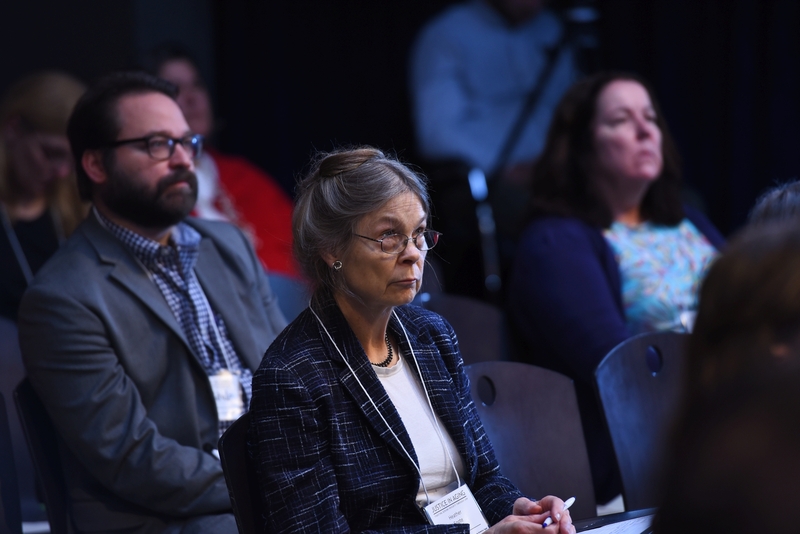 Our three panels focused on the growing numbers of seniors living in poverty, efforts local providers are undertaking to serve these seniors, and policies we can advance to improve their lives. 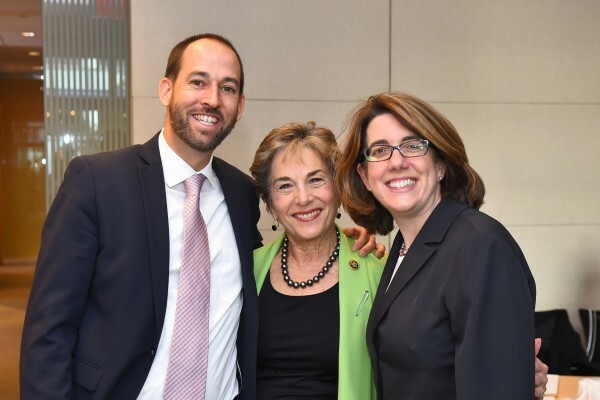 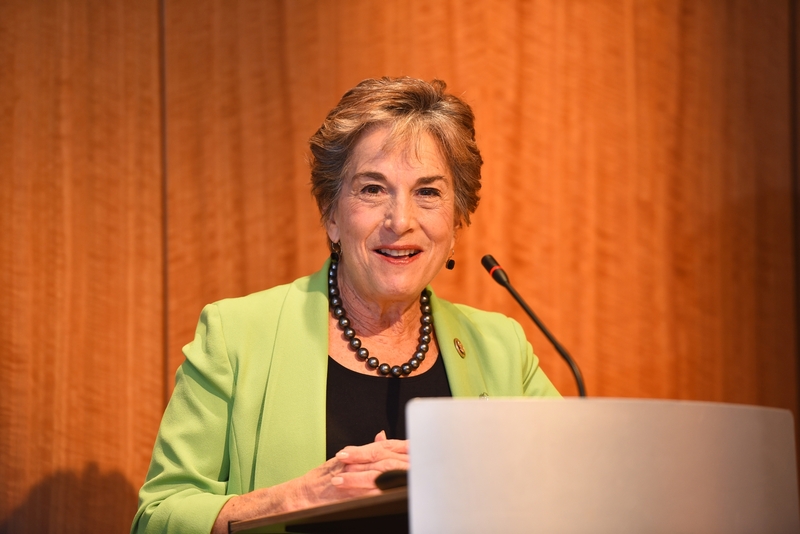 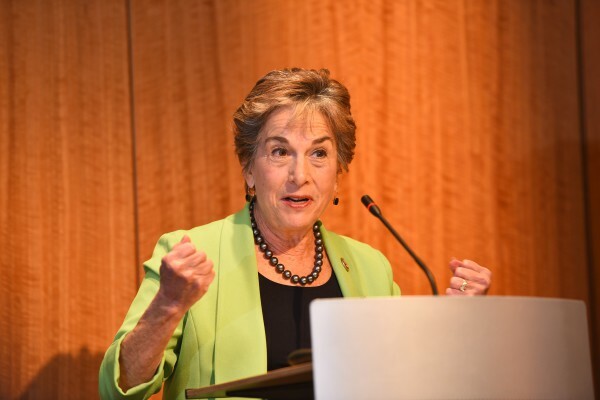 Justice in Aging Executive Director Kevin Prindiville and Representative Jan Schakowsky (D-IL). 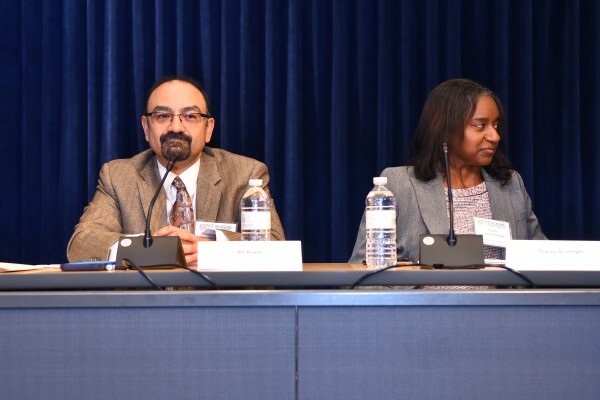 The first panel featured economists and academics who discussed the latest numbers on senior poverty. 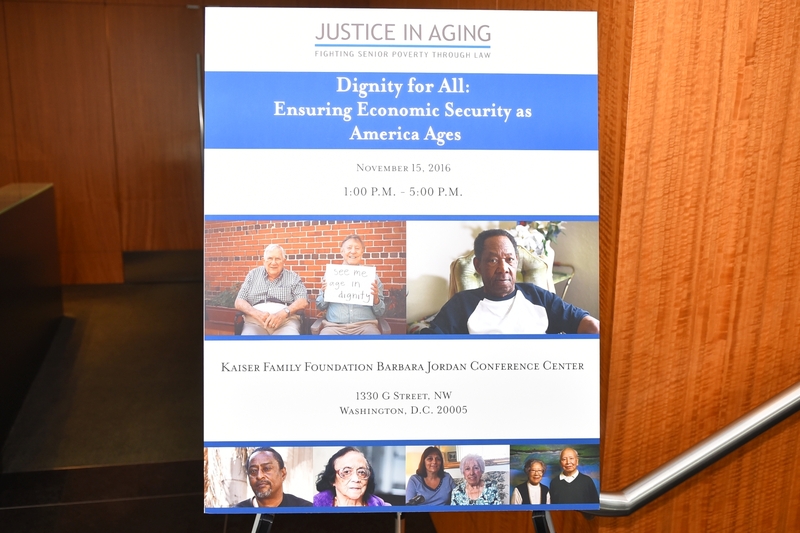 They talked about the numbers of poor seniors today and projections for the decades to come. They also discussed the demographics of the population and identify particular populations, such as women and people of color, who are disproportionately represented among poor seniors. 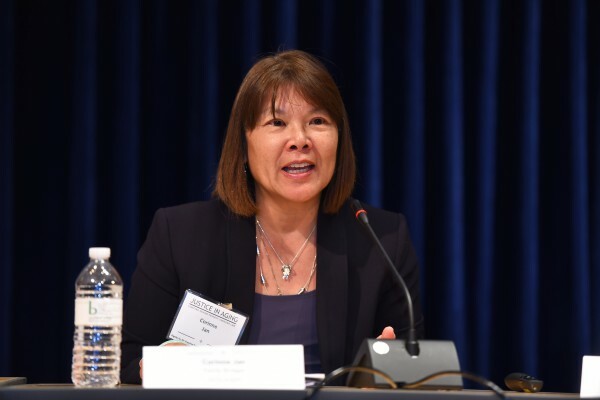 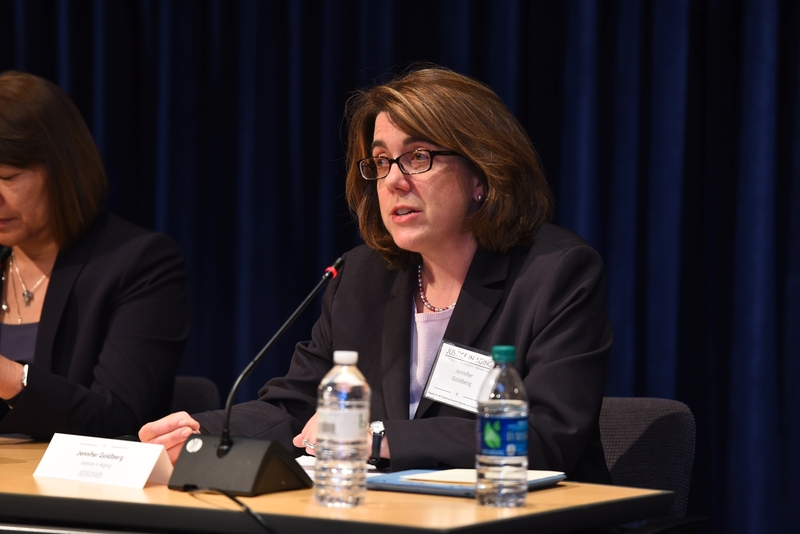 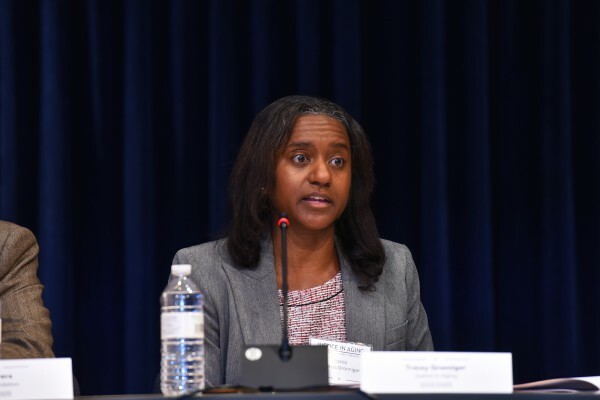 The second panel featured a collection of direct service providers, including legal services providers, who serve low-income seniors on a daily basis. 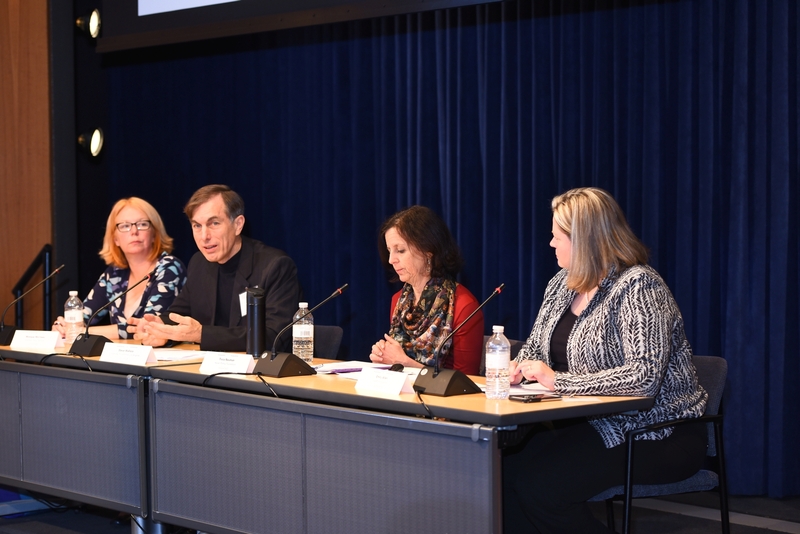 The panelists shared their experience of providing services to poor seniors and stories of the older adults they serve. 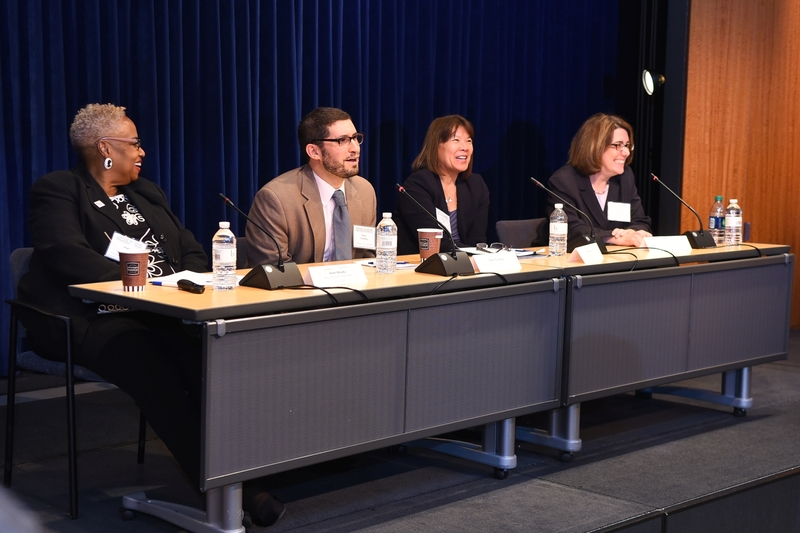 The final panel featured several advocates who are working to advance state and federal policies that will improve the health and economic security of poor seniors. 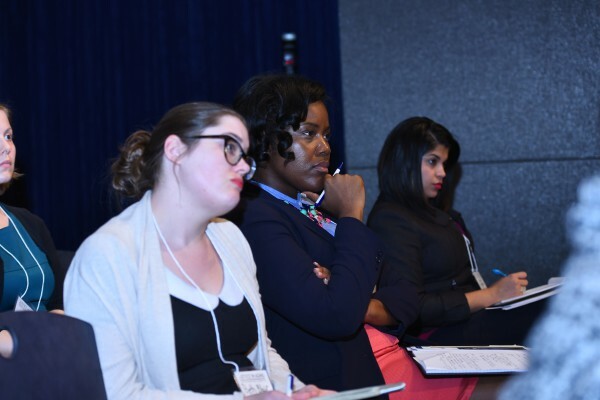 Each panelist described advocacy efforts they are engaged in and provided information on how others in the room can partner with them. We are grateful for Borchard Foundation Center on Law and Aging’s support for this important forum.